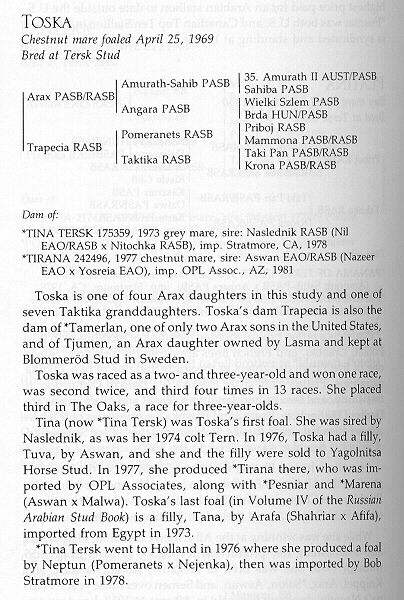 Tara is our oldest *Nefison daughter and also our oldest from her dam, our treasured daughter of the significant broodmare sire *Tamerlan. 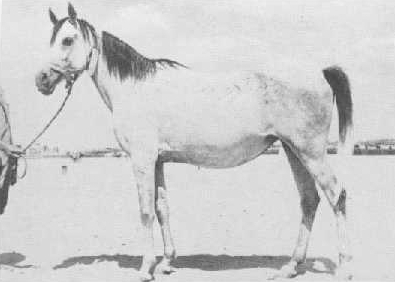 She is an ideal replacement for her dam with a strong phenotypic influence from the linebred Arax and Taktika side of her pedigree along with the improved type and style characteristic of her sire line. 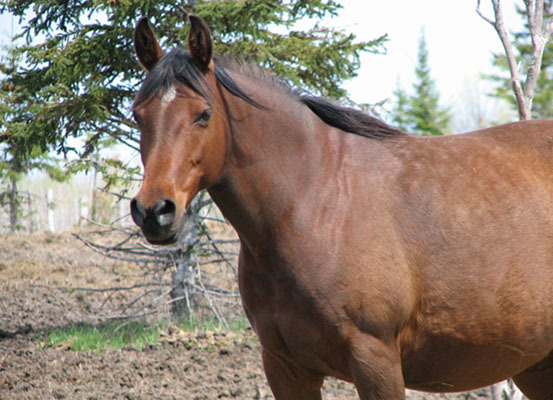 We are excited to begin her broodmare career, and with the amazing temperament that her dam produced consistently for us, we are looking forward to the chance to enjoy her under saddle as well.